The Buzz Family Thanks You! 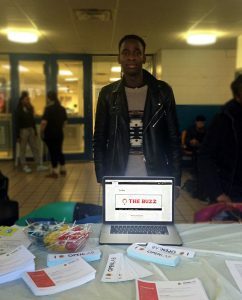 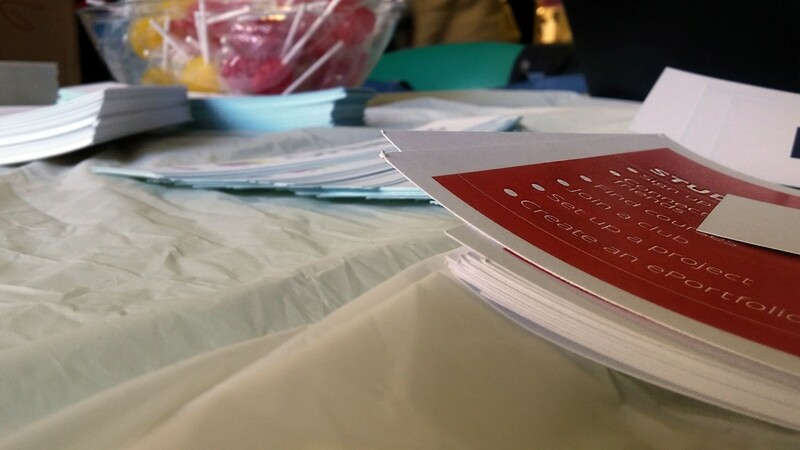 We would like to thank our new readers who came to our table today. 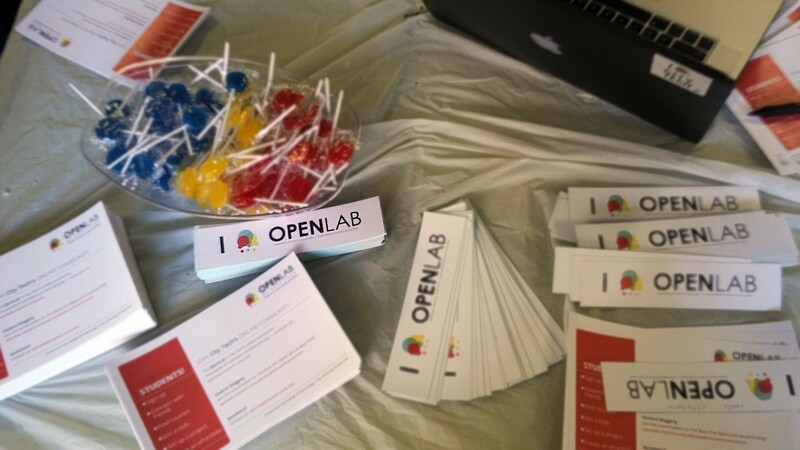 Both Jean-Luc and Sabrina had a great time meeting you all as they explained The Buzz and Openlab (as whole). 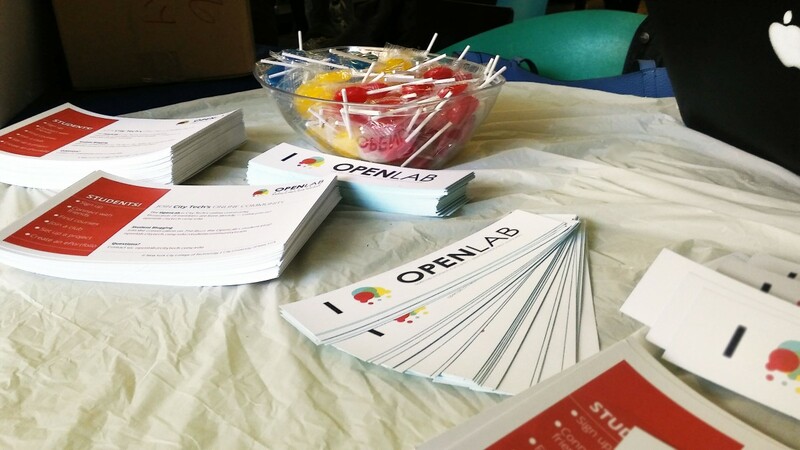 We hope that you guys will someday be as passionate about OpenLab as we are and find it as a really great resource for college or post-college uses. 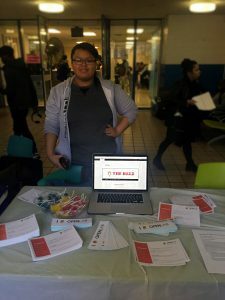 With City Tech being a public college, we don’t get many chances to be a part of the collegiate whole and this site is for all of us to virtually be in the same space; to get to know one another, help each other, and network ourselves. So please, explore The Buzz and get acquainted with us as we, you.